The reason why so many people go to Kuala Lumpur is that it’s one of those gateway cities. It’s the layover point for many international flights, but it’s also one of the most cosmopolitan cities in south-east Asia before heading off to somewhere a bit more down and dirty. 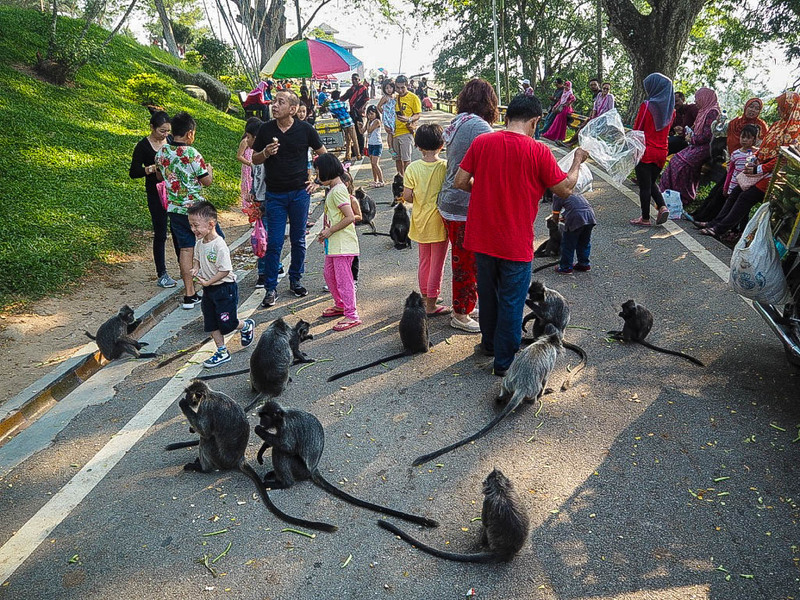 One of the closest cities to KL is Kuala Selangor, a small town in comparison, but attracting day visitors to marvel at its wildlife. 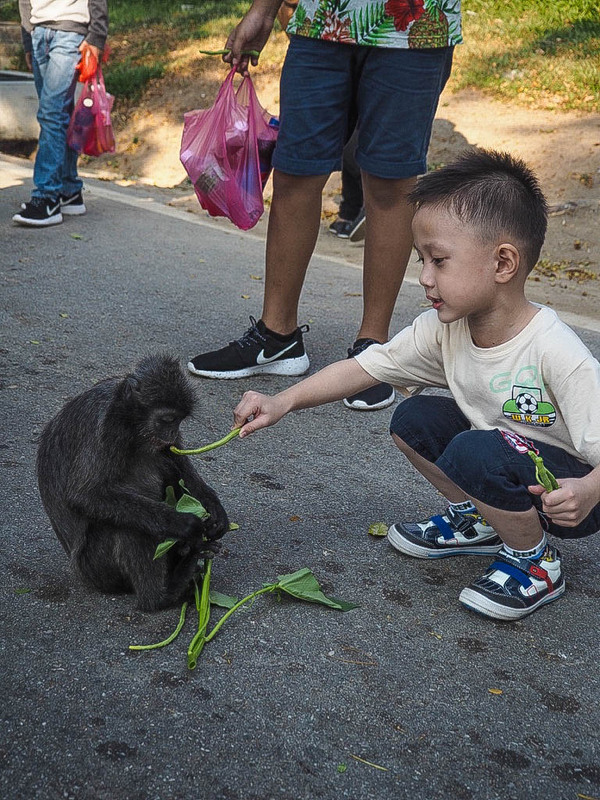 I’d already had a hint of Kuala Lumpur’s rainforest roots at the Batu Caves, but the drive to Kuala Selangor really hit it home. We passed through mile after mile of lush palm trees, alongside the roads and going all the way into nearby hills. The villages we went through were basic and rural at their heart, with road side stalls selling durians or religious artefacts. I loved that we would see a church next to a mosque next to a temple; something so characteristic of Malaysia and their tolerance and acceptance of anyone who has settled there. 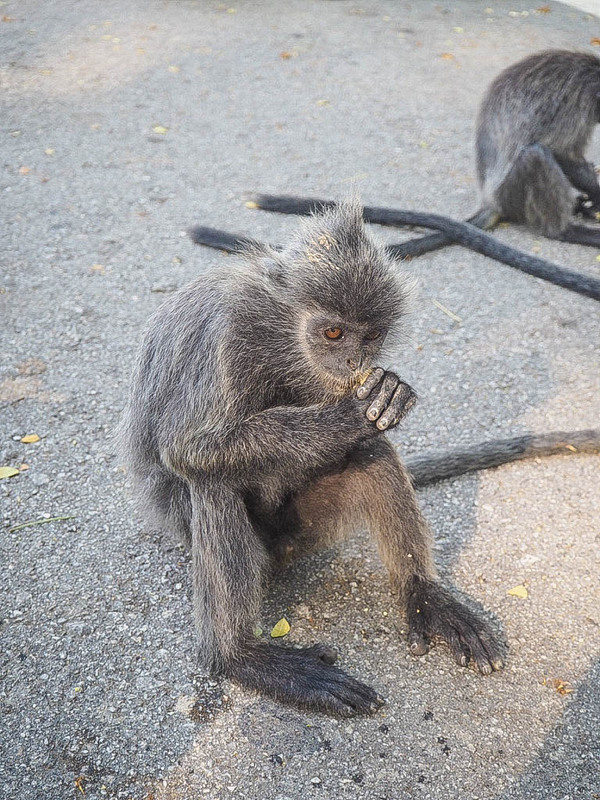 Arriving in Kuala Selangor and leaving the car, we were instantly surrounded by silver leaf monkeys. Much better tempered than the ones at the Batu Caves but just as hungry! 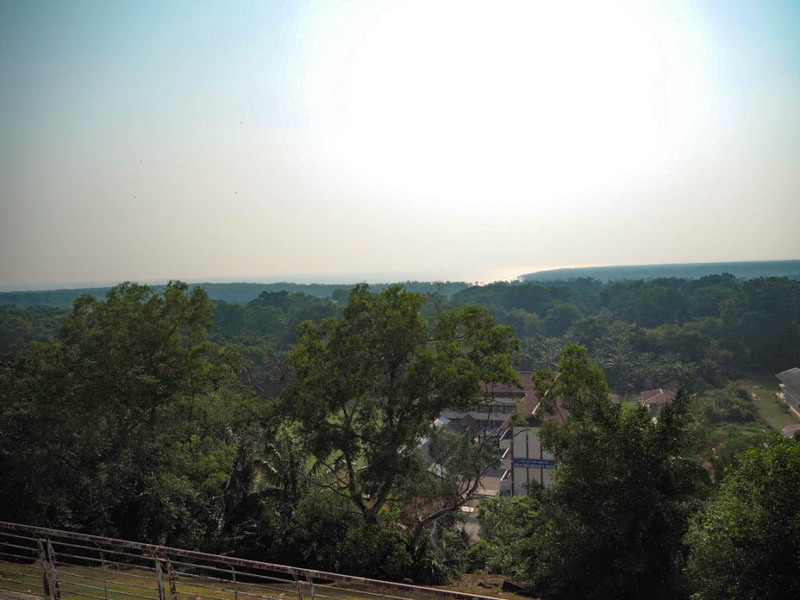 A small train took me up to the lighthouse lookout point where I could just about make out the China Sea, but I was much more engrossed in the little terrors running around my feet! 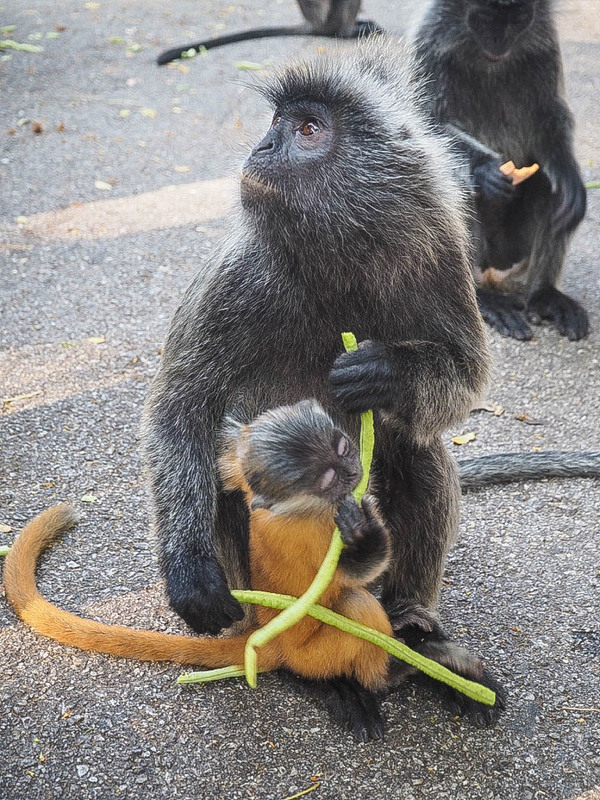 Locals were selling green beans and nuts for visitors to hand feed to the monkeys, and in return the silver leafs were climbing onto people’s shoulders for photos. Not being a huge fan of Tetanus, I decided not to risk being scratched or bitten, took a TON of photos and made my way down the hill. I was driven to a river side Chinese restaurant for bog standard food but supplemented with a truly beautiful view. 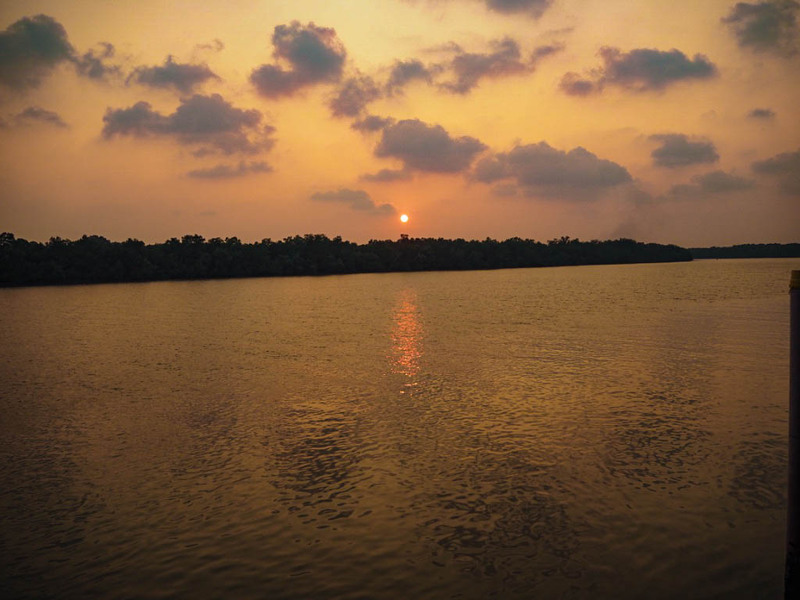 I watched the sun set over the River Selangor, turning the water from brown to red, to orange and then to black, before meeting up with my tour guide to see the famous fireflies. 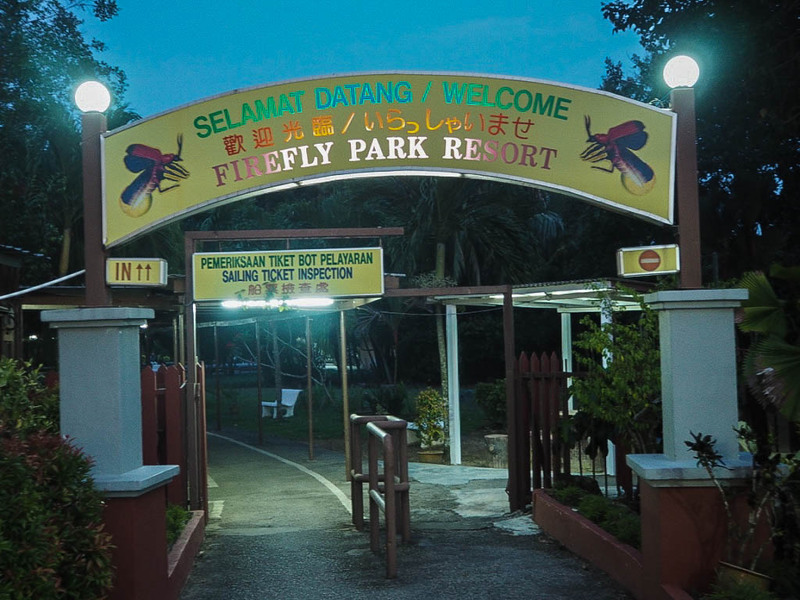 The Kuala Selangor Firefly Park Resort is on the edge of the rainforest. That much was clear when I went to the public toilet and was greeted by two lizards, a giant spider and a bazillion mosquitos (I decided to just hold it in!). 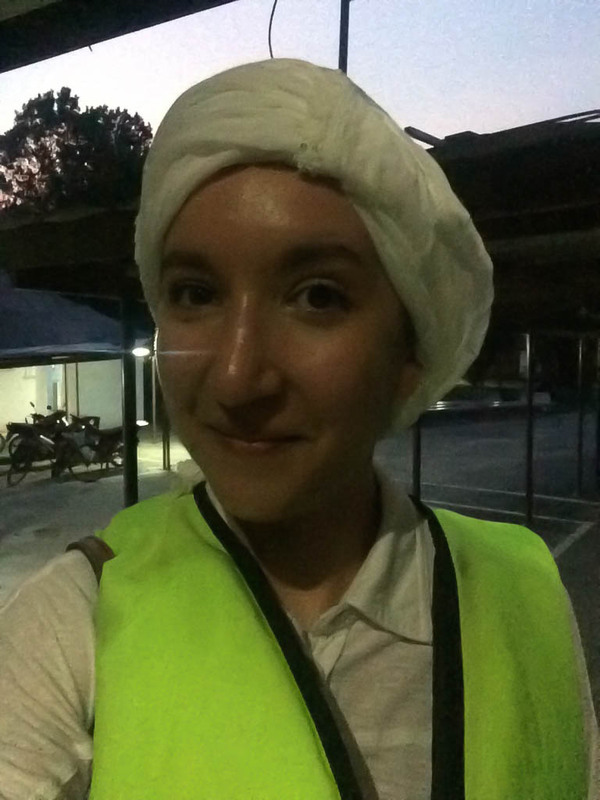 I get the worst mozzie bites so I wore long trousers, a long sleeved shirt and wrapped a scarf around my head, making me look like Professor Quirrell’s dodgy half sister. Boarding the boats, it was pitch black. The group was instinctively silent; the noise of the animals making it clear that we were in their territory now. 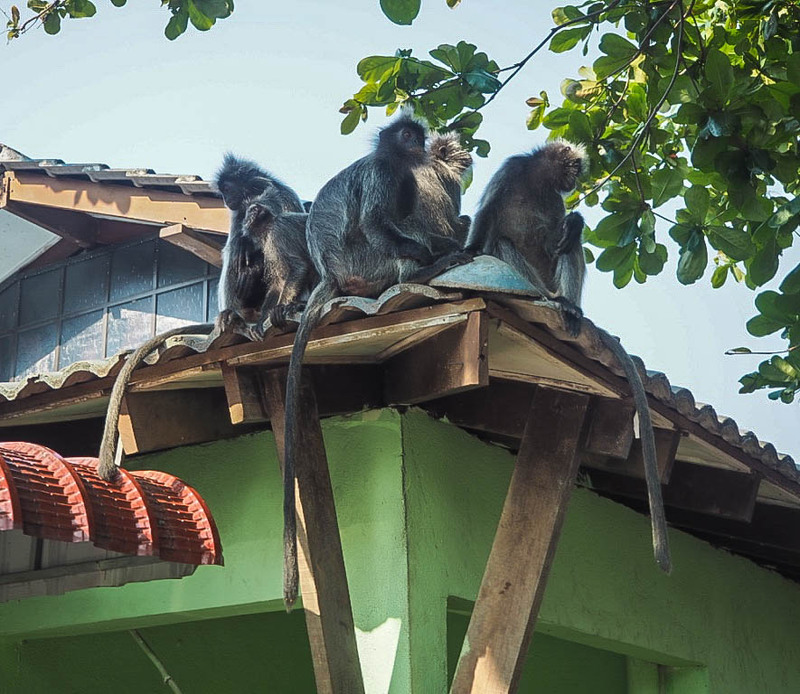 Monkeys screeching, night birds hooting, all manner of bugs chirping and clicking; it felt very bizarre. Our boat silently chugged further down the river until I saw a few small flashing lights. Fireflies, it seems, are basically like Christmas tree lights on crack. They flash sporadically, but only in one colour, and although it is impressive when you see them, it was a tiny bit disappointing. Literally all you see is tiny lights an because it’s so dark, you can’t even marvel at the setting of the experience. It’s just…flashy. 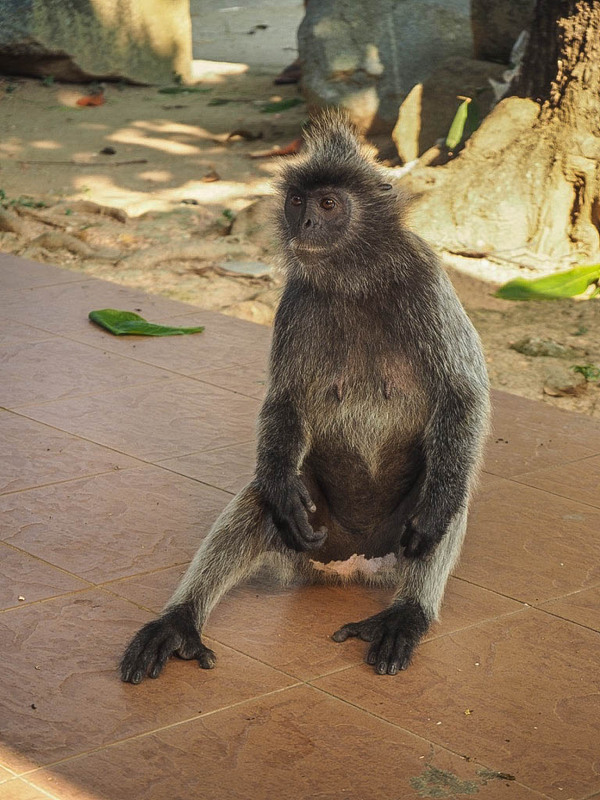 I came off the boat, sweating like a pig (my signature look whilst in Malaysia), unbitten (a small miracle), and pleased to tick off another experience. 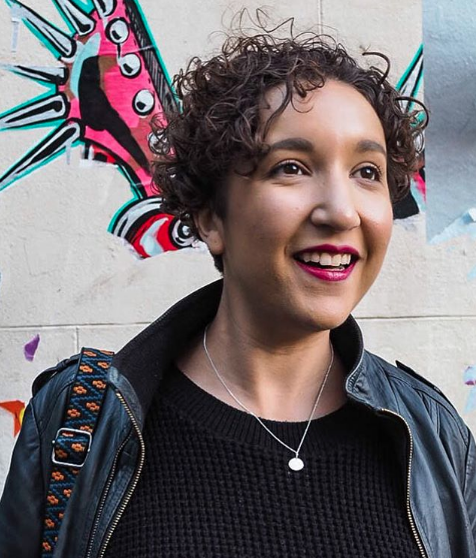 Sometimes it’s just exciting to say you’ve done it, even if it’s not necessarily worth doing. The only way to find out is to try, and doing something new is exactly what I’m constantly striving for when I travel.